The Beginning of the End for Assassin's Creed? In the last generation of video game consoles, certain series dominated the sales charts. Halo, Call of Duty, Uncharted, Grand Theft Auto: all of these were powerhouse series that continue to push out installments at least every few years. For video game company, Ubisoft; the last generation represented a changing of the guard. 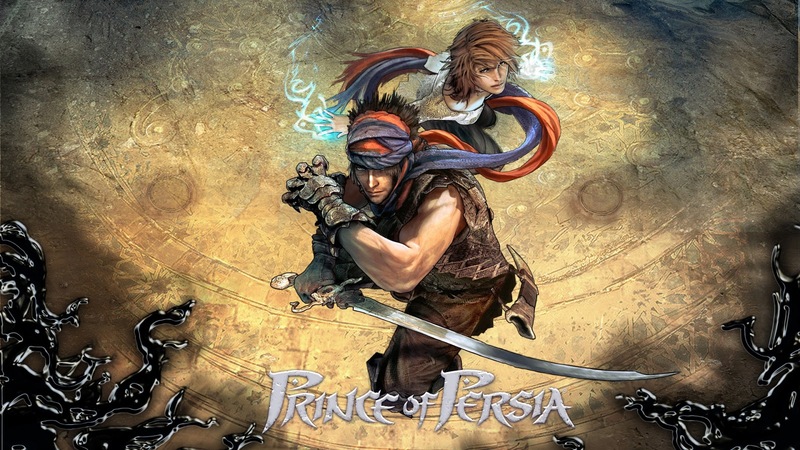 Prince of Persia, a video game series once wildly popular, was dying down. Sales had diminished greatly in the last couple of games and even rebooting the series did not prolong its lifespan. For Ubisoft that meant one thing: move on. The outcome was Assassin’s Creed. 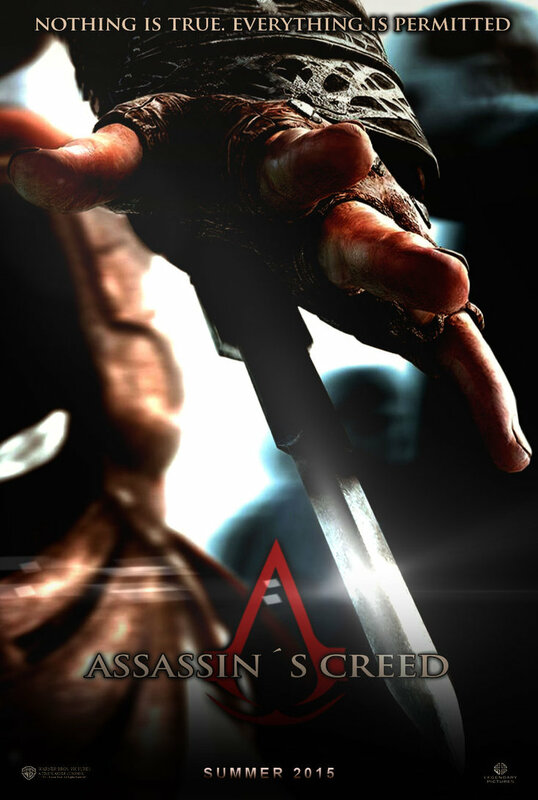 If you owned an Xbox 360 or a PlayStation 3, odds are you tried out at least one of the Assassin’s Creed games. They were fun an addictive, with interesting story campaigns and competitive multiplayer experiences. Like any cash-cow: Ubisoft made a lot of them. In total (including the portables), sixteen games have been made in the series. However, as a new generation begins: the changing of the guard may be upon Ubisoft again. Ubisoft’s original wall-climbing, death-defying protagonist. Let’s start with Assassin’s Creed III. Many fans of the series regard this game to be a miss-step in the series. Indeed, reviews were not overly wild when the game was released. This was also the first in the series to be released on a next-gen platform (the Wii U). However, despite the lukewarm critical reception, Assassin’s Creed III did very well for itself. It sold fast and became Ubisoft’s biggest game to date. Financially speaking: nothing to worry about. At least until Assassin’s Creed IV: Black Flag was released. 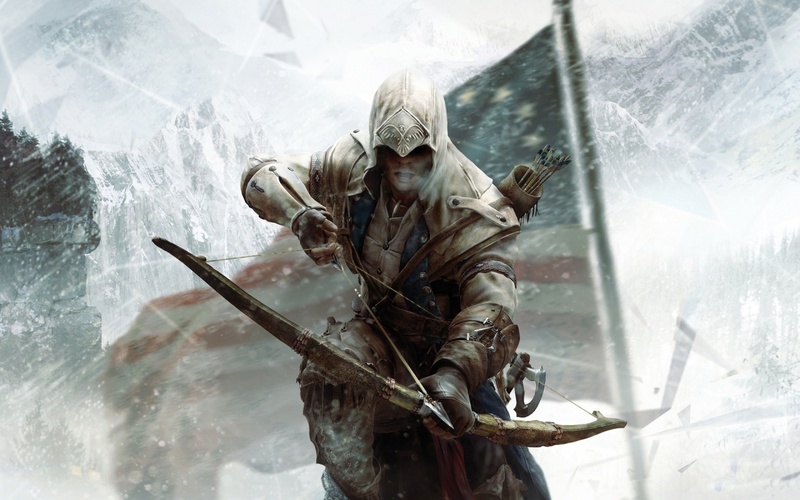 Assassin’s Creed III marked a notable departure in both time period and setting. Ambition was not lacking in this game. Where Assassin’s Creed III was determined a step back, Black Flag triumphed; being mentioned on multiple lists for “Best Game of the Year“. It was released on two more platforms than its predecessor as the Xbox One and PlayStation 4 were released in time to receive ports. Critical reception went up, platform count went up: sales went way down. 60% down according to initial estimates. 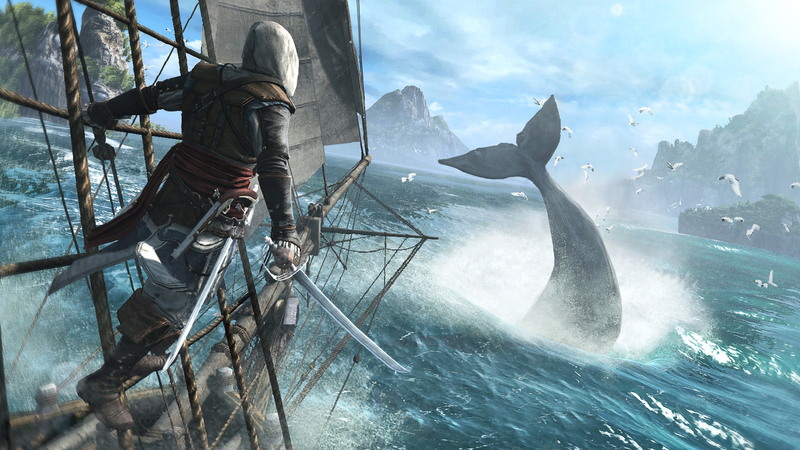 Assassin’s Creed IV: Black Flag did not have the quick start that Assassin’s Creed III enjoyed. The game has not flopped: selling 10 millions units since its release. That is impressive but down 2 million from what Assassin’s Creed III sold in the same time frame. Assassin’s Creed IV: Black Flag continues to mess with the formula. However, gameplay remains largely unchanged. What does this mean for the franchise? Nothing… yet. Ubisoft blamed poor sales on the incoming consoles. Ubisoft’s CEO, Yves Guillemot, felt that the initial slow start was caused by people waiting to purchase the game on new consoles. Consoles that, in many homes, likely weren’t entering the picture until Christmas. True, Black Flag was not the only major game to hit this slump. Call of Duty: Ghosts and Battlefield 4 were also affected. However, Call of Duty: Ghosts received less than overwhelming reviews and Battlefield 4 had significant technical issues. This was not the case with Assassin’s Creed IV: Black Flag. 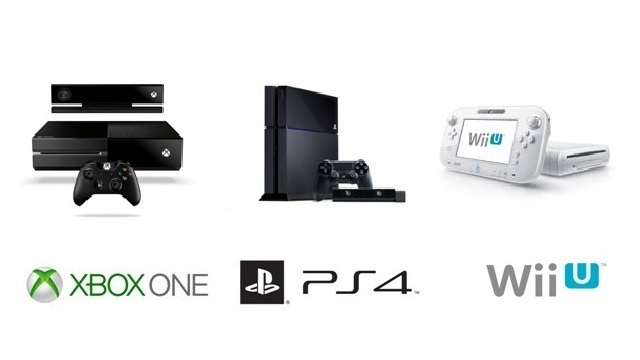 New consoles: bad for business in the short term, but essential for innovation. Ubisoft may be facing another problem: fans might just not care as much as they once did. Assassin’s Creed III enjoyed quick sales… but those sales came mostly from pre-orders (people feeling confident spending $60 on a game before hearing any critical feedback… you know, morons). How many of those games were sold back in less than a week or only played for a few minutes before being banished to the shelf? Ubisoft doesn’t care about those numbers because they don’t reflect the bottom line. They made their money: the product was profitable. Sixteen games is a lot for any series. Granted, ten of those are not associated with the major releases so let’s just say six. 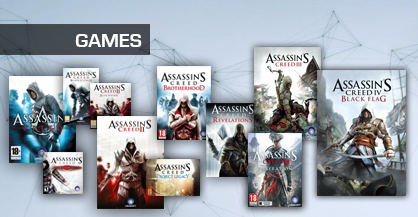 There have been six major releases for Assassin’s Creed in the past six years: that’s a lot. That is Madden like levels of production. Eventually fans will say: is a new one worth $60? They may have already started. How many unique, worthwhile, assassin adventures are out there? If Ubisoft is producing a title every year (not leaving much time for experimentation) are these games really so different from one another? Every series can only survive for so long. Ubisoft has spoken of ending the series, before backtracking on their statements. It is unclear just what higher plans, if any, they have. That must lead one to think that there is only one bottom line: money. For as long as Assassin’s Creed is profitable, there will be new games. That time might just be running out. Assassin’s Creed will expand to the cinema next year.